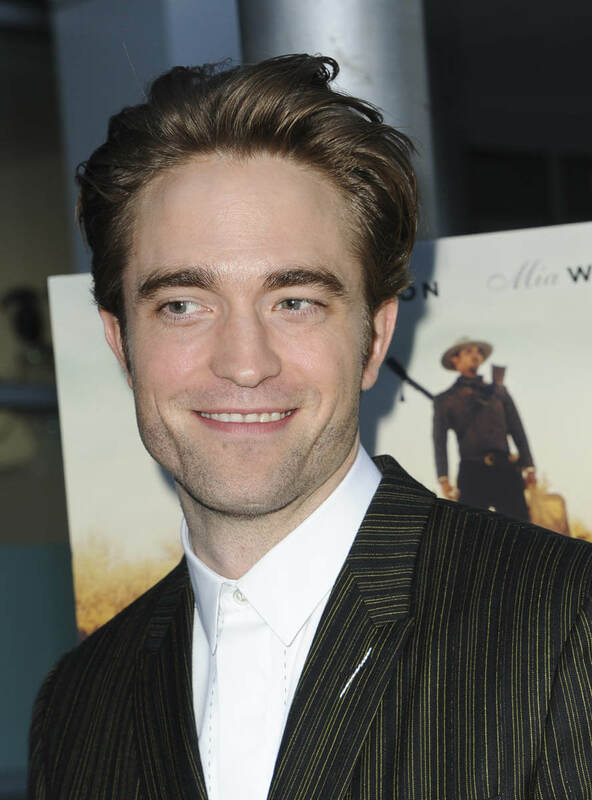 Robert Pattinson has a new movie coming out next week, the quirky western Damsel in which he plays a lovelorn sap with a miniature horse named Butterscotch, trying to woo a woman who has no visible feelings for him. 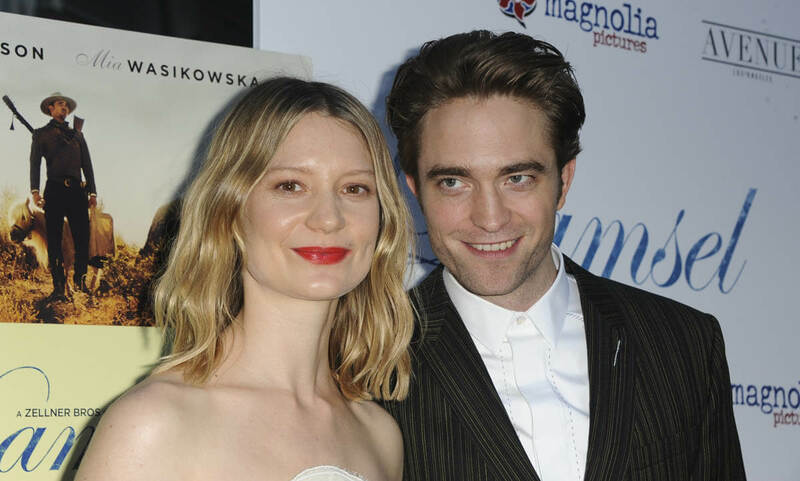 He co-stars with Mia Wasikowska, and they both turned out for the premiere last night. I don’t super love the buttoned-to-the-neck shirt he’s wearing, but I LOVE the striped suit. He’s bringing a little Berlin to Los Angeles. And is it just me or are Dior’s gowns better when they’re relatively simple? They look great. Are we still maybe rooting for them? I could be into this pairing. They’ve both transcended their YA franchises to become consistently interesting, challenging performers, they both prefer flying under the radar these days. Gossip Genie Mia or Emma Watson? Damsel is embargoed in my area for a couple more weeks—so archaic, embargoing reviews by market in the digital age when people in Chicago can just read reviews published from film festivals or first-access cities like Los Angeles as soon as they’re available—but I can say it’s one of my favorite movies of the year so far. We’ll talk about it later in depth, but the canyon-sized range Pattinson displays between Damsel and Good Time makes my head spin. He’s low-key becoming one of my favorite actors to watch, which if you asked me back in the Twilight days, I would not have thought possible. But it’s clear now Twilight did no one any favors, because everyone with a little bit of talent has gone on to do much better, more engaging work in the years since. It’s almost criminal, how Twilight wasted the talent it had at its disposal.